Expand your Social Circle while Shredding the Pow! 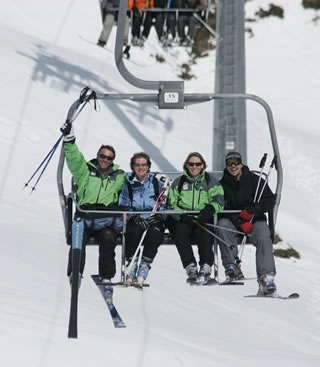 Joining a ski club is a great way to meet new people with a common interest - skiing! 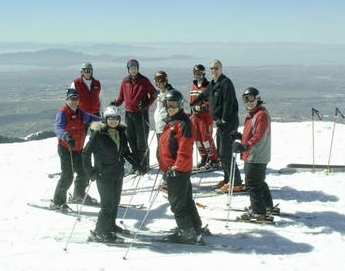 Expect loads of ski trips, monthly or even weekly social events and many other non-skiing activities. Finding a ski club is simple - there are hundreds! Each ski club is unique with it's own flavour & style. Some ski clubs are kid-friendly, while others restrict memberships to adults. Or perhaps you're already a ski club member - if so, we'd love to hear from you! Want to hit the slopes sooner? Why not plan your own ski vacation? alluraDirect.com has been in the ski vacation rental biz since 1997 and offers some of the best deals in Canadian resorts. You rent properties directly with the owner, avoiding costly commission fees. 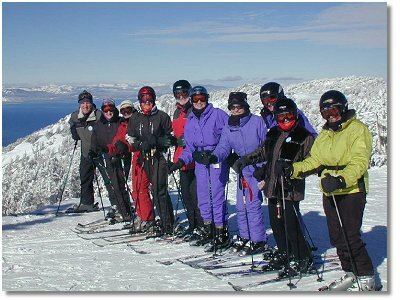 Just thought it was worth mentioning because we know the other reason for joining a ski club - huge savings on ski trips! Sign-up for the Whistler newsletter for the latest deals and discount information. Get the codes you need to get the price you want on everything from ground transportation to bungee jumping! Already a ski club member and don't see your ski club posted here? We want to hear from you! Send us an email with a link to your ski club's site. We want to help our ski-fanatic customers find you. 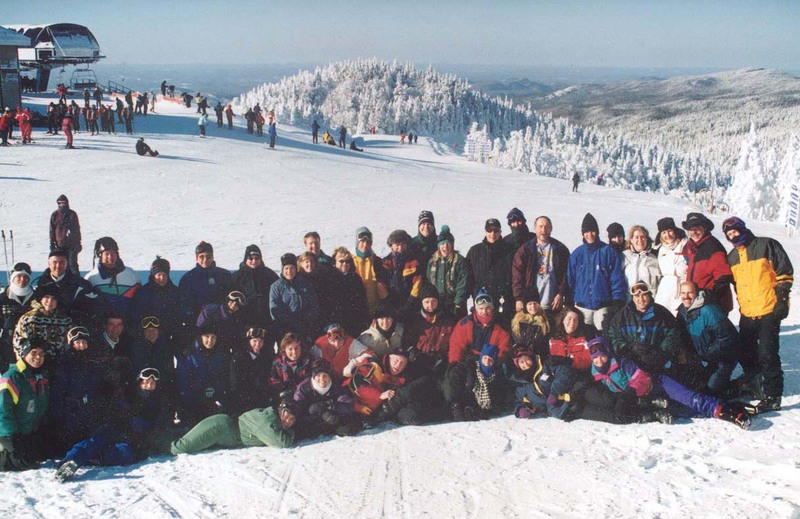 Thanks for visiting our Ski Club page!